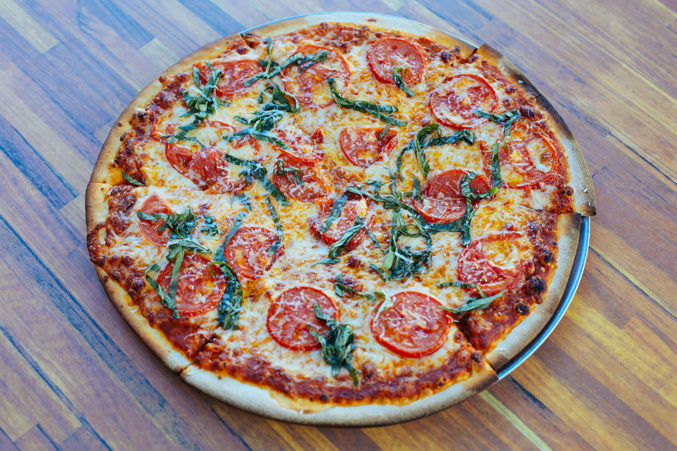 It’s late, you’re tipsy, and you need some food (preferably thin slices of pizza) delivered. Your best option is a BBQ chicken pizza with, of course, BBQ sauce, tons of mozzarella cheese, grilled chicken, red onion, and cilantro. Greenville Avenue Pizza Company stays open late, and it knows exactly how to satisfy those late-night munchies.